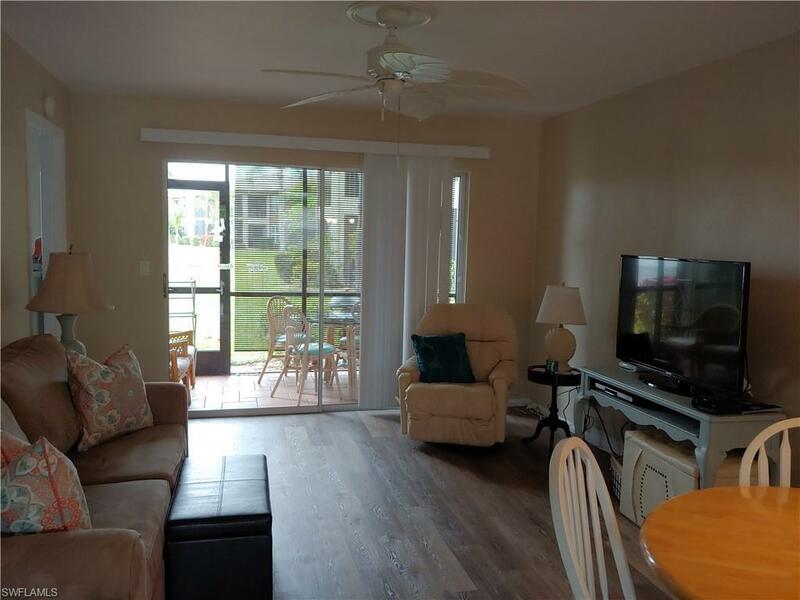 16007 Davis Rd #415, Fort Myers, FL 33908 (MLS #218080668) :: Clausen Properties, Inc. Still looking for a place for this winter? Available from March 1, 2019. New owners said make it available for this winter. 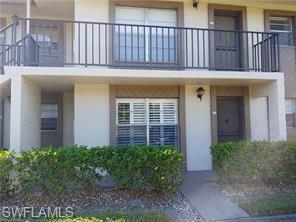 SO close to the beach and Sanibel!! Great location! 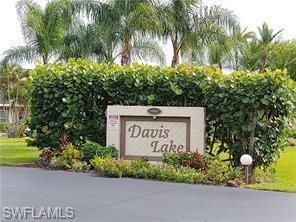 Enjoy the Southwest Florida lifestyle in this ground floor, end unit, 2 bedroom, 2 bathroom condo at Davis Lake. Beautifully maintained grounds, on-site property management and a friendly community make this a wonderful place to spend the winter! 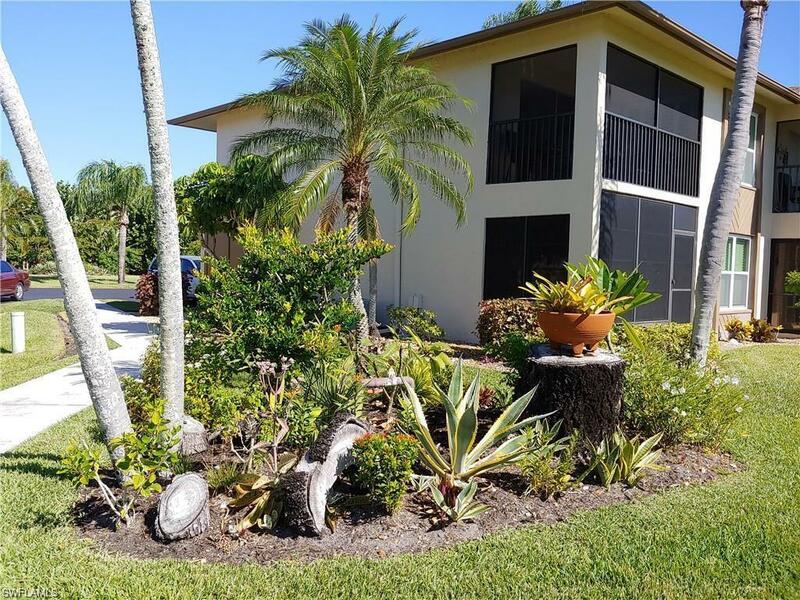 Shopping, beaches, restaurants, dining and golf are nearby.